Award-winning artist, illustrator and children's picture book writer Oliver Jeffers chooses his milestone tracks. 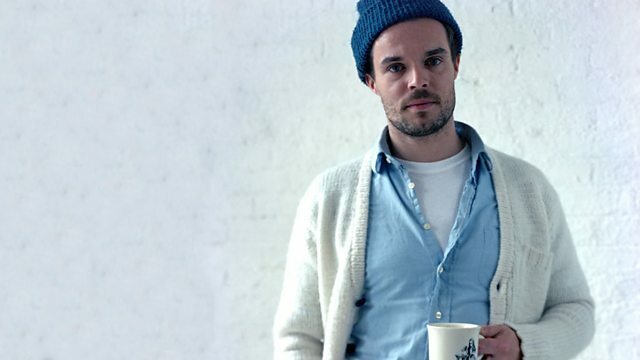 Another chance to hear Oliver Jeffers, the award-winning artist, illustrator and author of children's books selecting music that has inspired him. Oliver has chooses music that has marked significant milestones in his life, so you can sit back and travel with him as a young lad in Northern Ireland, around Australia and to New York, where he now lives and recorded this programme. THE BEST OF LONNIE DONEGAN. THE GREATEST LOVE - 60S (VARIOUS). Musical picks from a selection of leading authors.